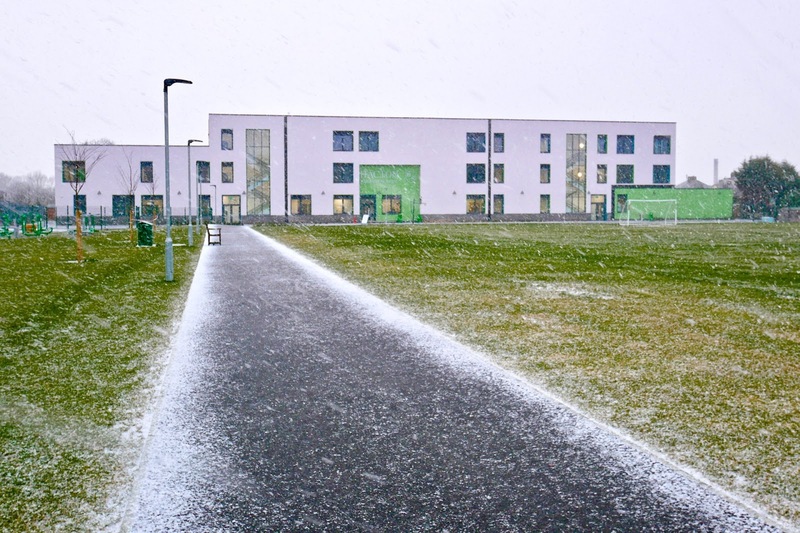 With the overnight snowfall, the roads around the school are extremely dangerous. 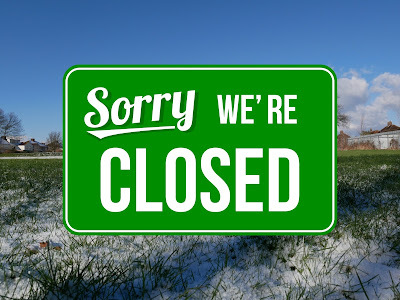 We hope you have fun with your children enjoying the 'snow day'. With more snow forecast, it would seem a good time to remind you how to check if school opening is affected by bad weather. 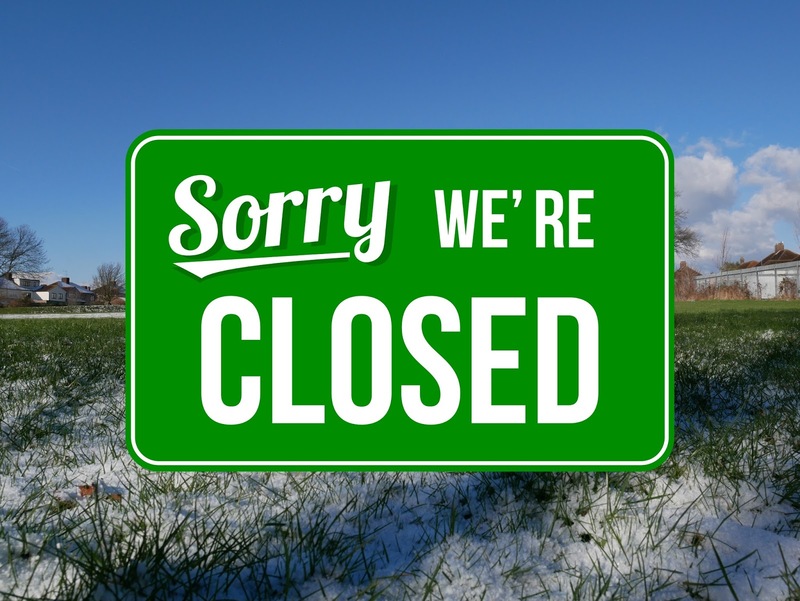 In the event of severe weather, we will make a decision about school opening by 8 am at the latest and post the information on our blog, social networks and the OpenCheck service. Please check online sources before trying to ring the school. Every week, teachers recognise pupils in their class who have made an extra effort. 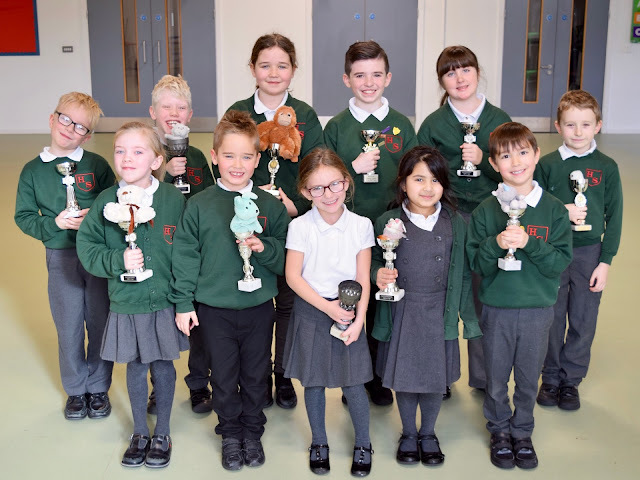 These pupils are presented with the E for Effort cup during our whole school assembly. Congratulations to all the wonderful children who have made an extra effort this week. 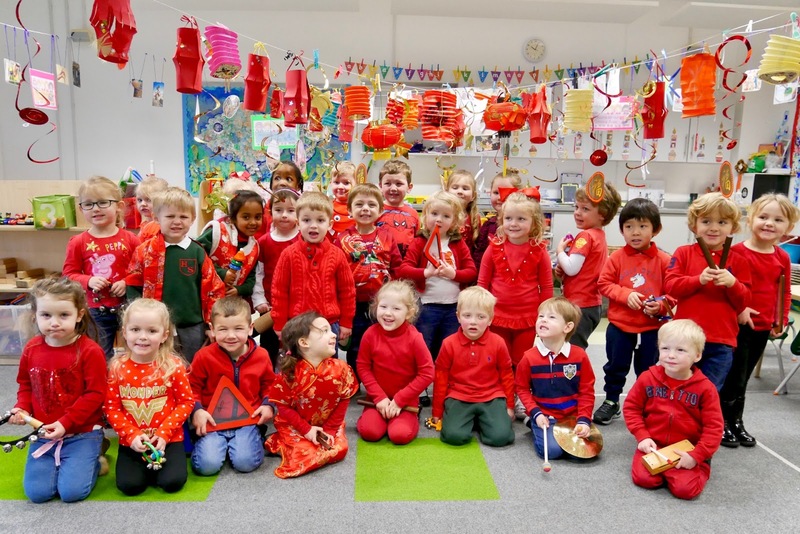 The children in Nursery celebrated Chinese New Year with a week of themed activities. They learnt about the monster Nian who stole food from villagers, so inspiring the use of red lanterns and firecrackers to scare him away. They also learnt about The Great Race and how the animals for the Chinese Zodiac were decided. On Friday, the children enjoyed a day's worth of fun including learning the words 'hello' and 'Happy New Year' in Chinese. They all wore red, the colour of luck, and enjoyed tasting Chinese foods using chopsticks. 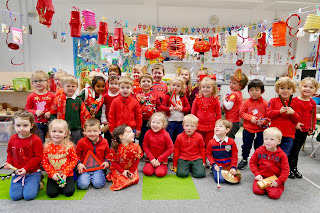 The children finished the week by singing 'Chinese New Year is here again'. 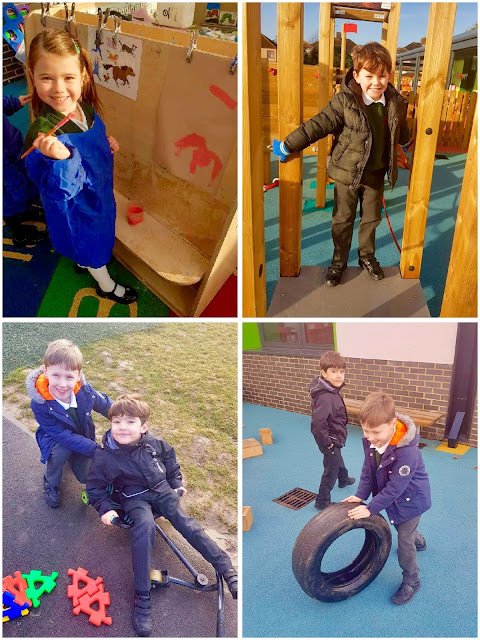 In History, Year 1 have been learning about old and new toys. They visited Valence House Museum and explored a range of toys, from clockwork to modern day toys. Children took a journey into the past and unveiled the history of teddy bears. Through the use of drama, children learned that teddy bears were named after President Theodore ‘Teddy’ Roosevelt. 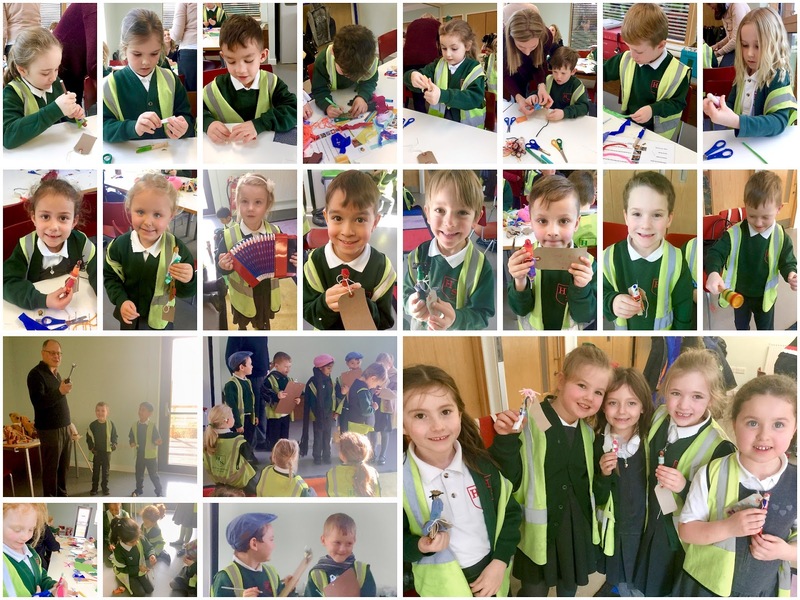 After a lovely packed lunch, children had fun becoming designers and created their very own peg dolls! 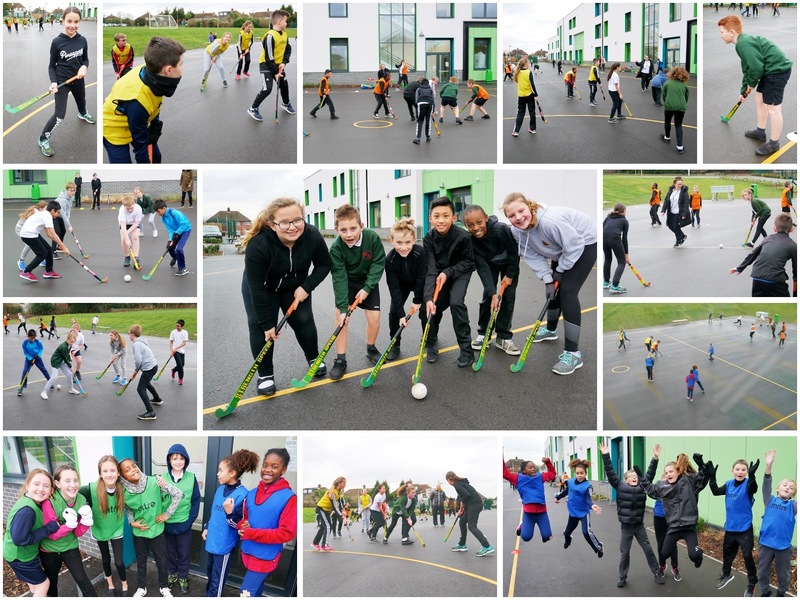 On Friday afternoon, to conclude their hockey half term, Year 6 competed in an inter-house hockey tournament. With sticks ready and tactics discussed, the 28 matches commenced. Dribbling, dodging and shooting led to an impressive 63 goals being scored. Year 1 have a new reward scheme for children who have been reading at home. Every home read earns a sticker on the Lego chart. When the Lego man has been completed, our reliable readers are ready for their reward of a ‘jolly up’. So far the children have opted to spend some time in the Reception outside area. Hacton Performing Arts club were given the opportunity to show their talent and sing their hearts out at the O2 Arena in London. After 4 months of committed rehearsals, our pupils boarded the train and set off on their adventure. Once at the arena, everyone found their seats and began the rehearsal. 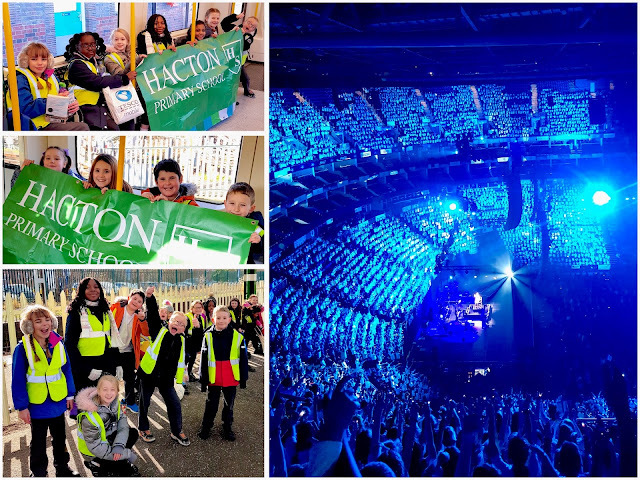 Our awestruck pupils looked around at the impressive sight of thousands of children from other schools who were singing alongside them. After rehearsals it was time for a packed lunch, toilet trips and a stretch. Butterflies filled our pupils' tummies as they watched the crowds of spectators pour into the arena. At last it was time for the concert! The songs were broken up with performances from famous artists of different styles and genres, including a street dance team and an a cappella group! 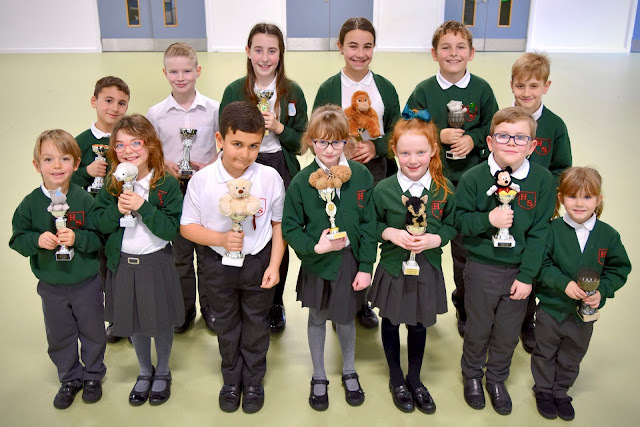 Finally, the show came to an end and the children from Performing Arts club made their way through the emptying arena to reunite with family and friends. After such a busy and exciting day, our pupils slept soundly as they dreamt of their evening in the spotlight. 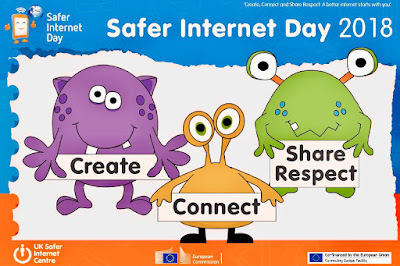 In order to reinforce our embedded Online Safety education, our school participated in the annual Safer Internet Day. 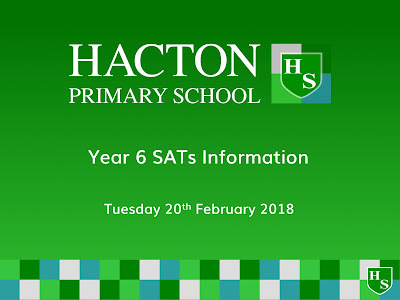 In the morning, the Key Stage 2 assembly focussed on how comments online can affect people. Our pupils discussed various scenarios and reflected on the best ways to respond and react. 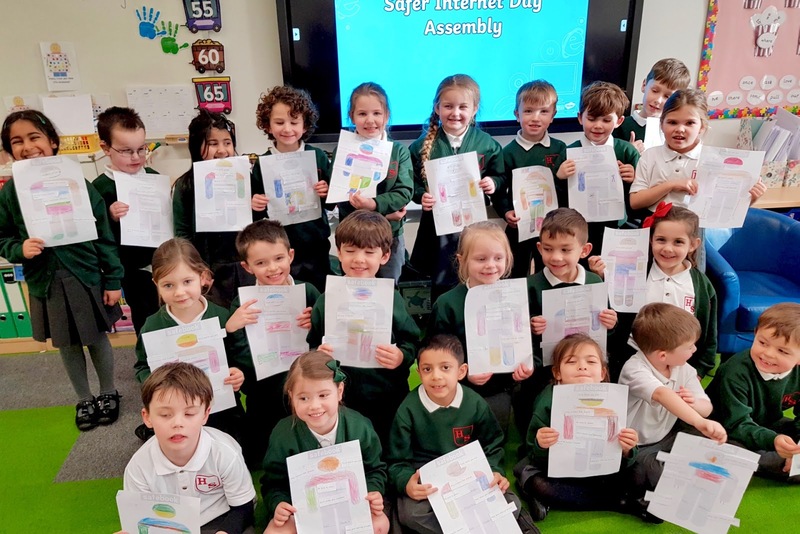 In the afternoon, each class was given a task to complete. 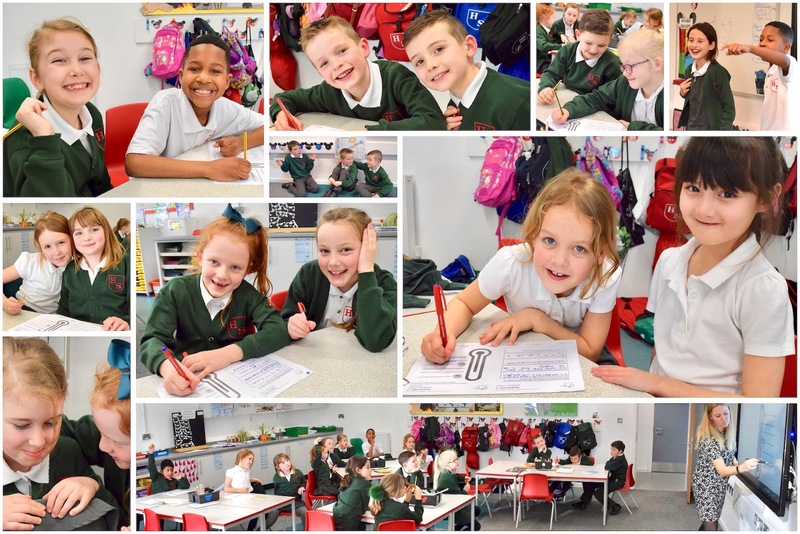 Some participated in drama activities, where they acted out different issues, whilst others discussed and rated how online comments made them feel. 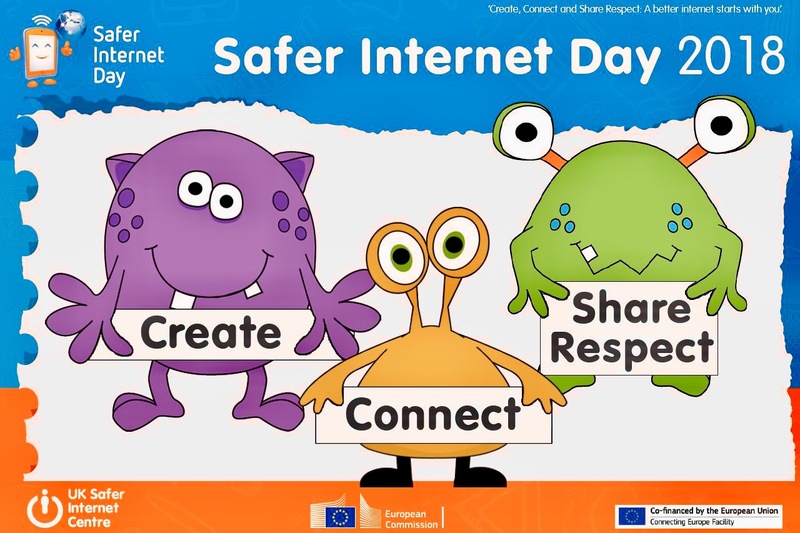 Although safer internet use forms part of our weekly Computing lessons, the day was an excellent opportunity for children to think about the various issues that might arise when communicating online. 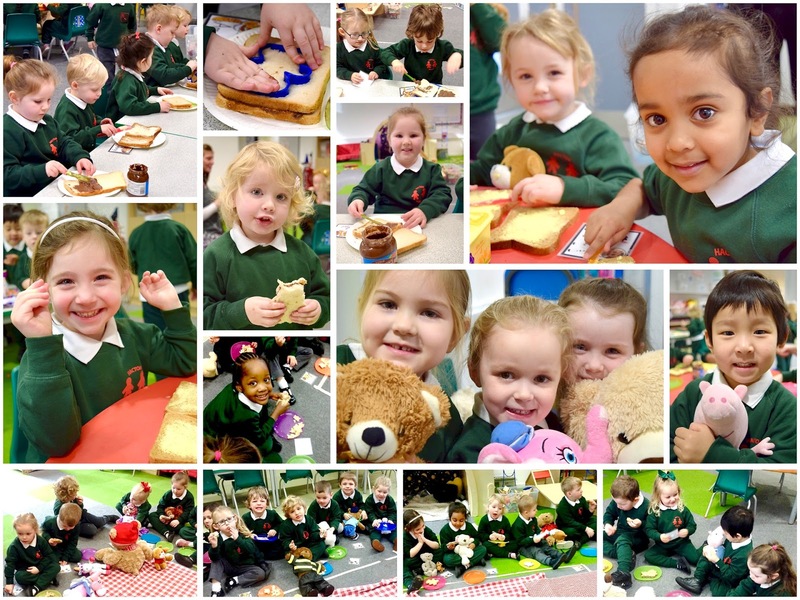 The children in Nursery celebrated the end of a two-week topic on bears by having their own Teddy Bears' Picnic. They each wrote their bear an invitation and brought it to school. The children had to make their own sandwiches, choosing from white or wholemeal bread and fillings of chocolate spread, cheese spread or jam. Once they had carefully spread their filling, they used a teddy shaped cutter to make their sandwich more fun! The children sat in a circle with their teddies and enjoyed a drink and the sandwiches they had made while they listened to some teddy bear rhymes and songs. 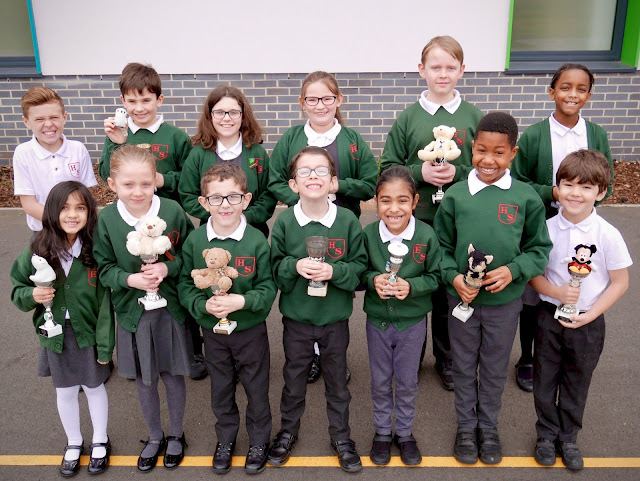 All of the children enjoyed their picnic and they absolutely loved bringing their teddies to school. Oooohhhhhhs, yucks and wows were all audible from the Year 5 classroom as they explored and experimented with reversible and irreversible changes. Milk and vinegar (the reactants) were combined to create a plastic like substance (the product) … and also a rather nasty smell. The less offensive water and flour reactants produced a potentially delicious pizza dough. 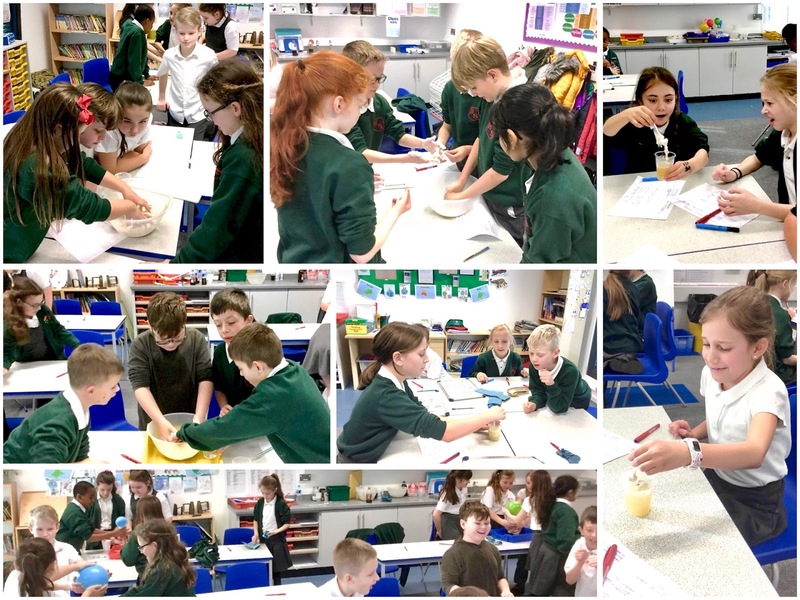 However, the most surprising product was the gas that was created when vinegar and bicarbonate of soda reacted together; enough carbon dioxide was made to inflate a balloon! The experiments sparked much discussion about whether these changes were reversible or irreversible. Year 3 had a super Stone Age Day wearing imaginative and authentic costumes. They began by looking at real animal skins and artefacts from over 15,000 years ago. They also tried their hand at archaeology with a dig in sand to find a real mammoth tooth, leg bone and tusk. In the afternoon, the children made a clay pot and beaded bracelet. A number of survival games based around hunting and gathering followed, before the challenge of building a Stone Age bivy (tent). 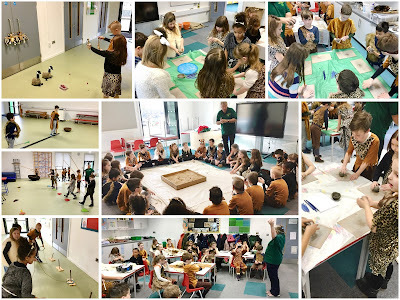 Year 3 had a fantastic day of learning and fun, gaining a greater insight into life in the Stone Age.